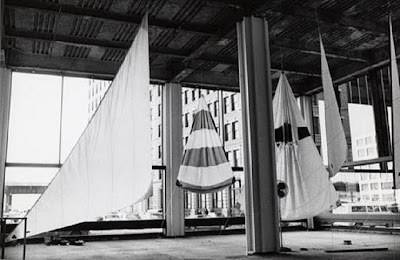 Sail, 1974, by Anne Healy. Photo by Mariette Pathy Allen, courtesy Creative Time. In New York, we have an overabundance of artists, architects, designers, and urbanists drawn from all over the world by its cosmopolitan culture, creative freedom, money, dense history, universities, underground and pop cultural heroes. It starts to seem like we're all patting each other on our backs, talking to each other about the great city we've created. Outside the New York bubble, outside the art bubble, outside the architecture bubble, few people know or care very much about all of that. New York is a tourist destination. Times Square, with its bright lights, advertisements, skyscrapers, chain stores, live television studios, and over-the-top musical theater productions, is a great attraction, recovered from a half-century of neglect and underinvestment. Tens of thousands pay to take an elevator and gawk at the city from the top of the Empire State Building. The Statue of Liberty is the great symbol of America, embodying the spirit of a Nation of Immigrants. Does it matter if the rest of the country wants to close the border to Mexican migration? Give us more of them. They have enlarged the soul of the city and the country. New York is thought to be an exception. City planners call it a "superstar" city, like London or Tokyo. The scale of its buildings cannot, mostly, be attempted in other places. Its 8 million residents produce a density and diversity of experience that keeps it in an inexorable state of creative destruction, new businesses, shops, bars, restaurants, apartment buildings, highrises erasing places that six months ago were novelties. It wasn't always the case. Other cities and struggling suburbs can learn from the rebirth of New York. A Beautiful Ruin: The Rebirth of New York, 1975-1986 is the story of the generation of immigrants and college-educated kids who came to New York when it was said to be dying and made use of it as they found it. They took burned-out lots and planted them with gardens. Abandoned industrial ruins invited sculpture on a monumental scale. Unheated warehouses became open plan modern living spaces illuminated by walls of windows with no division between kitchen, workspace, and bedroom. Closed-down public schools were installed with ad hoc exhibitions and made into museums of experimental culture. They sawed abandoned buildings in half and blow-torched gaping holes through three-story warehouses for fun and sport. They performed dance and theater on streets and sidewalks as if they were rented ballrooms. They created previously unimagined clothing styles and genres of popular music, tough, dirty, full of attitude and personal expression, telling stories of a violent world that was ironically filled with excitement. In uneasy parallel, sometimes in conflict, often in concert with this artistic transformation, in Chinatown storefronts, Lower East Side tenements, reclaimed East Village schoolhouses, and Bronx public housing community centers, a new generation of Americans banged out what it meant to be Puerto Rican or Asian or Jamaican in the United States. The nation had just gone through radical legal reform that had forced it to demolish the century-old survivals of a feudal system of legalized slaveholding. The social consequences of this legal revolution remained unresolved, and coincided with a fissure between the city and the country. The destabilized society of the post-Civil Rights movement-era pervaded the perception of the city. In common usage, urban had become a code word for places where non-white immigrants and ethnic communities that had endured European colonialism, imperialism, and the Atlantic slave trade predominated. In the decades that followed, through the popularization of their music, the publicization of their lifestyles in films and TV shows, the commercialization and worldwide distribution of their artwork, the commodification of their fashion, the development of new modes of real estate production that replicated these ways of living in modern building forms, the assimilation of their culture into the mainstream of American and global culture permitted a new model of urban life to emerge from the ruins of the previous century. The postsuburban, post-Baby Boom, post-Immigration Reform Act, post-Civil Rights movement generation fashioned a new culture of the city that displaced the suburban ideal of post-World War II America. The housing industry, banks, and government policymakers have barely begun to recognize how completely this new way of living has modeled a newly productive economy of urbanism that extends beyond the Superstar Cities throughout the world. Hi, The piece you are showing above was an installation of actual sails, donated by sailmakers in City Island. It was funded by Creative Time and designed and installed by me, Anne Healy. Jim Burton did a sound piece in the space using piano wires. He did performances at scheduled times making wonderful sounds. Thank you Anne, this project has been a huge inspiration to me. I would like to interview you about it. Anita Contini described the process of gaining permissions. It's a great story about a new possibility for using urban space that was realized through this project. La Rencontre D'Alger/ Meeting in Algiers - La Rencontre D'Alger ("Meeting in Algiers"): Towards a Disruptive (New) Urbanism, Panelist, January 26, 2019. 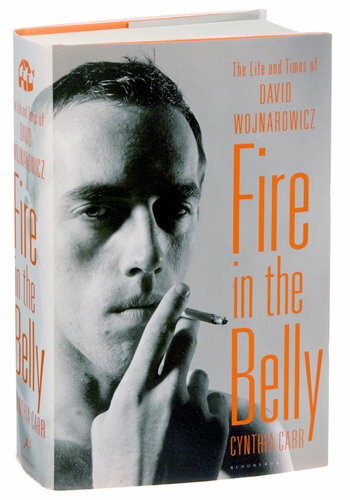 FIRE IN THE BELLY: The Life and Times of David Wojnarowicz. Cynthia Carr. Bloomsbury, 2012. Socialist Architecture: The Vanishing Act. 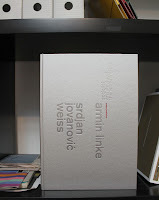 Armin Linke and Srdjan Jovanovic Weiss. Codax Publisher, 2012. 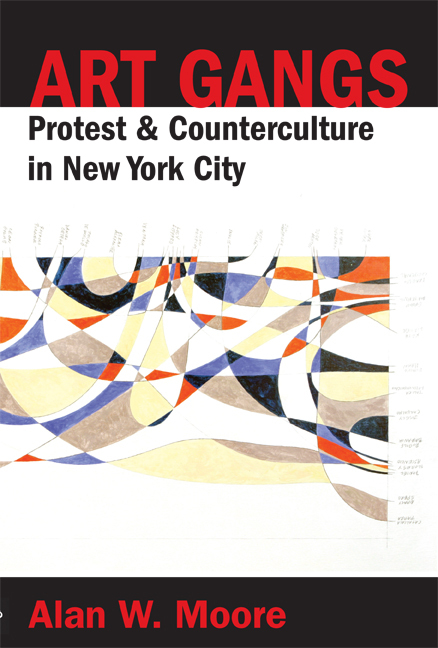 Art Gangs: Protest and Counterculture in New York City. Autonomedia, 2011. 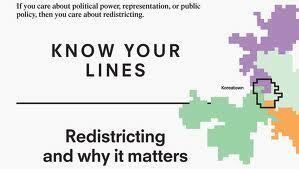 Know Your Lines: Redistricting and Why it Matters. Erika Wood. 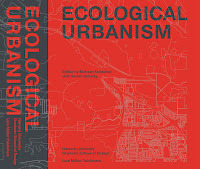 Center for Urban Pedagogy Pamphlet Series, 2011. 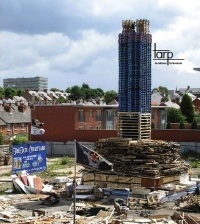 Insidious Urbanism: Tarp Architecture Manual. Edited by Alpna Gupta and James Williams. Pratt Institute School of Architecture, 2011. Writing the City into Being: Essays on Johannesburg, 1998-2008. Lindsay Bremner. 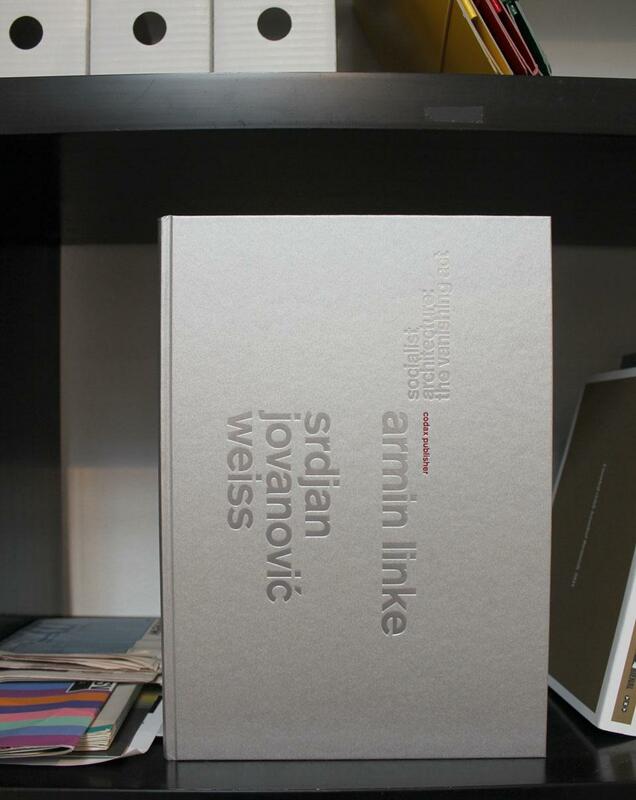 Fourthwall Books, 2010. KoCA INN: An urban experiment at the Kiosk of Contemporary Art Weimar. Daniela Brasil, Theresa Dietl, Catherine Grau, Bernhard Koenig. Revolver Publishing, 2010. Dubai Amplified: The Engineering of a Port Geography. Stephen J. Ramos. Ashgate Press, 2010. Ecological Urbanism. 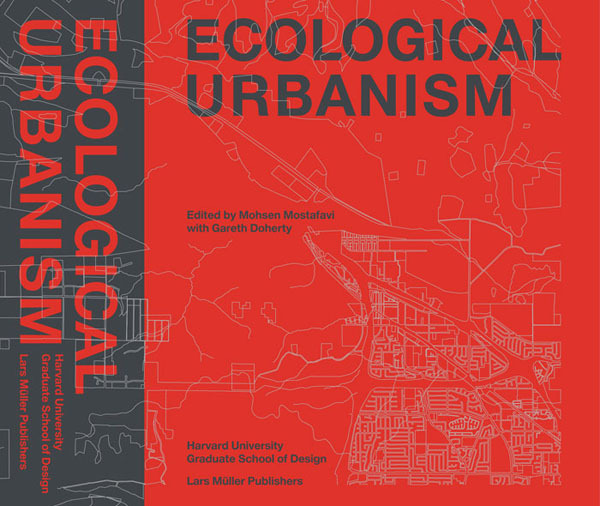 Edited by Mohsen Mostafavi with Gareth Doherty. Lars Muller Publishers, 2010. Al Manakh 2: Volume 23. Edited by Todd Reisz. Archis, 2010. Solid States: Concrete in Transition. Edited by Michael Bell and Craig Buckley. Princeton Architectural Press, 2010. 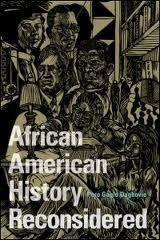 African American History Reconsidered. Pero Dagbovie. University of Illinois Press, 2010. 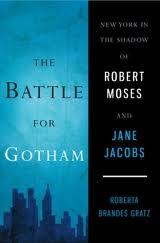 The Battle for Gotham: New York in the Shadow of Robert Moses and Jane Jacobs. Roberta Brandes Gratz. Nation Books, 2010. 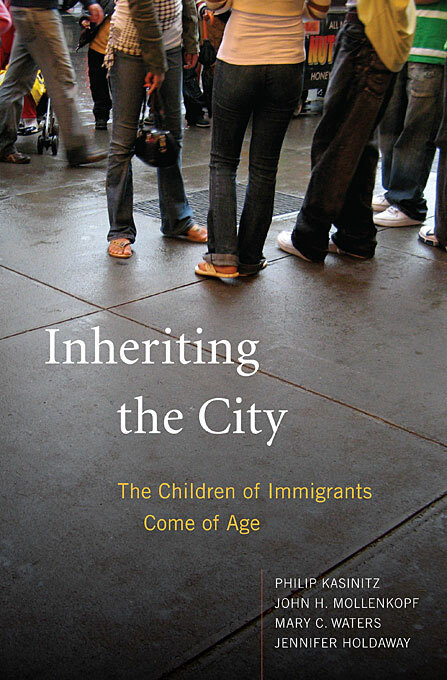 Inheriting the City: The Children of Immigrants Come of Age. Philip Kasinitz, John H. Mollenkopf, Mary C. Waters, and Jennifer Holdaway. Harvard University Press, 2009. 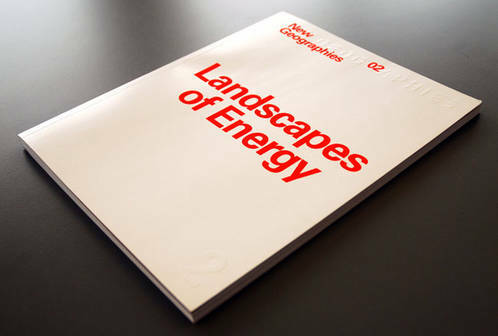 New Geographies 02: Landscapes of Energy. Rania Ghosn, editor. Harvard Graduate School of Design, 2009. 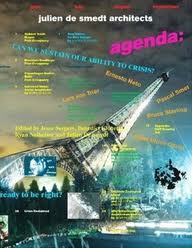 Agenda: Can We Sustain Our Ability to [Manage?] Crisis?Editors Jesse Seegers, Benedict Clouette, Ryan Neiheiser, and Julien de Smedt. Actar, 2009. Peter Gluck and Partners: The Modern Impulse. Edited by Oscar Riera Ojeda. ORO, 2008. Hollow Land: Israel's Architecture of Occupation. Eyal Weizman. Verso, 2007. On the Town: One Hundred Years of Spectacle in Times Square. Marshall Berman. Random House, 2006. 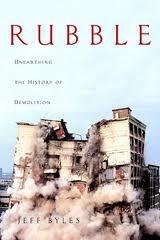 Rubble: Unearthing the History of Demolition. Jeff Byles. Harmony Books, 2005. Secret Publicity: Essays on Contemporary Art. Sven Lutticken. NAi Publishers, 2005.